Psychologist Dr. Shane Owens gives his perspective on maintaining power through the strategic retreat from political discussion. I am not alone. In these divisive social and political times, I have heard people on both extreme points on the ideological spectrum saying they are watching The West Wing again to ease their troubled hearts and minds. These times also lead many psychologists—some of them my friends and colleagues—to use social media to exert their political and social influence and to express their fear, anger, disgust, and sadness. 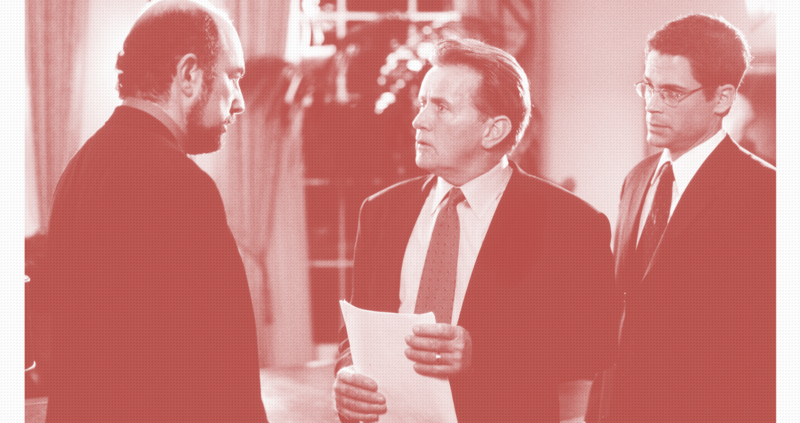 There’s a scene in The West Wing—arguably the most influential and loved political drama ever—which encapsulates one of the many reasons I believe psychologists should avoid the political fray. It’s just after Jed Bartlet is re-elected as President of the United States. The Swiss ambassador to the US comes to Chief of Staff Leo McGarry with an urgent medical request. The son of the Ayatollah of Iran—who considers both the Swiss and Americans to be infidels—needs a simultaneous heart and lung transplant. Only three doctors can perform the operation successfully, and they are all American. To further complicate matters, the only doctor available to do the operation in time fled to Iran after fundamentalists tortured and killed his father. 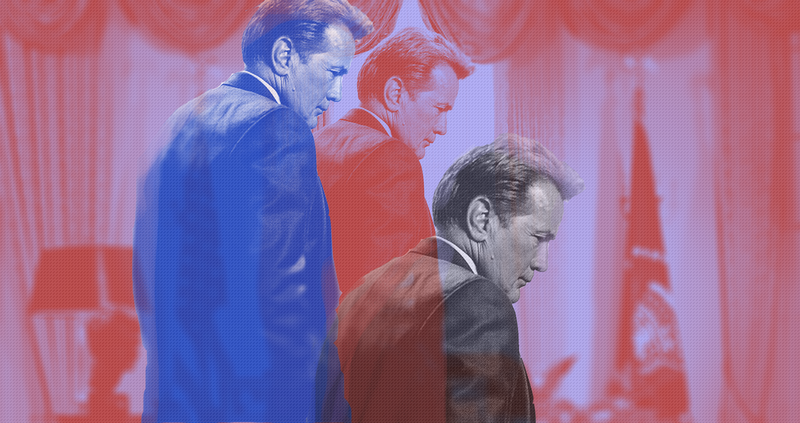 Faced with a dying child on his conscience and the political realities of the Presidency of the United States, Jed Bartlet does what any smart man would: he consults with someone smarter than he is, his cardiothoracic surgeon wife. Dr. Bartlet’s statement reflects medical and mental health professionals’ ethical responsibility to avoid dual roles. We believe that psychologists cannot function as both parent and therapist, professor and treatment provider, lover and psychologist. I believe that it is equally impossible to function as both psychologist and political activist. If we are providing treatment, psychologists have a responsibility to treat the patient right in front of us regardless of their political and social views. That treatment requires trust and will be hindered if the person believes we think them weak, deplorable, evil, or un-American. If we are academics, psychologists have a responsibility to produce dispassionate, apolitical research and to pass that along to students, trainees, and colleagues. Those people are unlikely to listen to us if they believe our instruction is politically motivated. Those in control of grant purse-strings are less likely to fund our research if we disagree openly and vehemently with their values. Beyond that, each psychologist’s actions reflect on the rest of us. Part of the reason for our ethics code is to maintain our professional reputation. We have a responsibility to one another to behave calmly, responsibly, and non-judgmentally. While some of my colleagues are open about their political leanings, many psychologists draw a distinction between their public and private profiles. My friends and colleagues have private Facebook accounts where they talk openly about politics, but do not post about them on their public Twitter account. But what you post on the internet is—for all intents and purposes—permanent and available to everyone. Just ask the ten students admitted to Harvard whose acceptances were revoked after private messages between them became public. Most patients or clients will search for you online before coming to see you. Whether you plan on it or not, your social media feeds will appear in those searches. People looking for ways to disagree with you will find what you post about this or that election, politician, or cause. People looking for your help may be turned off before then even meet you. Ask yourself: do your posts make it easier to discredit you? Does everything that you post accurately reflect your identity as a psychologist? Does what you post reflect well on other psychologists, including those with whom you disagree? By no means am I saying that psychologists should not be politically active. We should avail ourselves of the same power each of us has: our vote. For anyone reading this thinking that my reference to The West Wing is hypocritical, I say this: I know people from all political perspectives who agree with ideas expressed throughout the series. While there is a political lean to the story, it’s essentially an impeccably-written show about the power of conviction and dedication and about the steadfast American belief in liberty. I have political views, but if I’m doing my job, most of you will never know what those are. The West Wing is available on Netflix and has a lot to teach us all.